Discover some news about stamps or learn more about recently discovered stamps and how they were found. 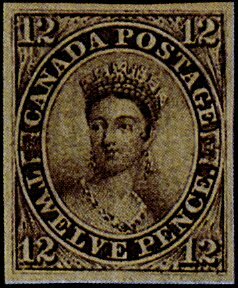 Read moreRare Canadian stamp gets top dollar at auction! Have you ever heard of «National Stamp Collecting Month»? Starting in 1981, October has been the month set aside to celebrate and introduce people to one of he most popular hobbies on our planet-stamp collecting! 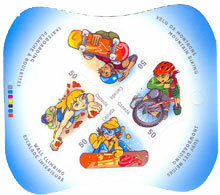 In fact, in order to attract as many people as possible, especially youngsters, special stamps are often issued for the event (most often pictorials). Past issues around the world have commemorated space, and other themes. We still have to wait and see what, if any, special issues will come out for 2008. Read moreWhat is «National Stamp Collecting Month» ?